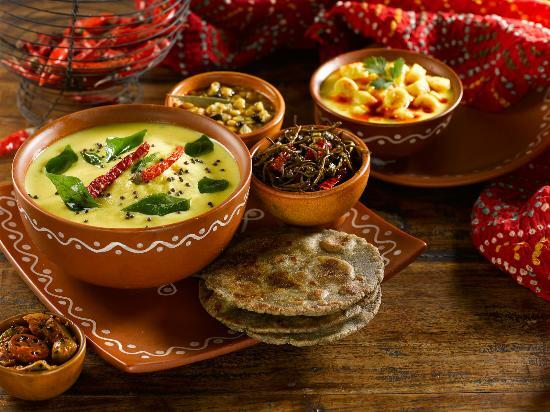 "Love a Gujarati Thali and want to learn how to make it yourself? I’ll show you everything you need to know to make all the elements of a delicious, authentic, tasting Thali, from lassi to chutney and curry." Nishma Shah from Award-Winning Vegan Caterers Shambhu's. • The A-Z of curry making and how to cook rice, lentils and pulses. Fee: £70* (£55 Concession) includes a delicious organic lunch. Please let us know if you have any food allergies.